philosophy the supernatural airbrushed color corrector concealer - Been using this for years. Helps a lot in concealing the darkness under my eyes. I actually am about to run out of this, and I'm in the market to try something else. Any body have tips on what works for you? I'm thinking Laura Mercier because my friend Jaraiza swears by it and I've tried it well enough to get it. But I am still open to suggestions! Sue Devitt Triple C-Weed Whipped Foundation - L.O.V.E! I've been using this in Quiet & Still for years! Applies on naturally, makes me look like I have perfect poreless skin, with no need for a primer. It allows my skin to breathe, I don't know why I claim that, but it just feels so light on the skin. I just top this with a little loose powder to make my skin look matte. 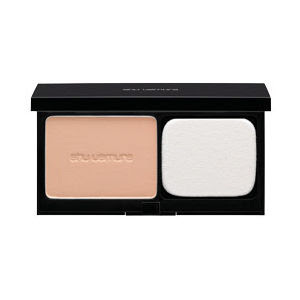 Shu Uemura powder foundation natural glow finish spf 22 - bought this because I ran out of Face Shop's powder compact. I like the color and it looks natural. But I find that it doesn't blend so smoothly. Maybe because I have dry skin, so my flaky skin gets highlighted. Then again, I haven't used this wet. So maybe that will apply on better. Once this product settles onto the skin though and mixes with the oil in my skin, it actually gives my face a glow. Love the fact that it has a wider mirror than most compacts. 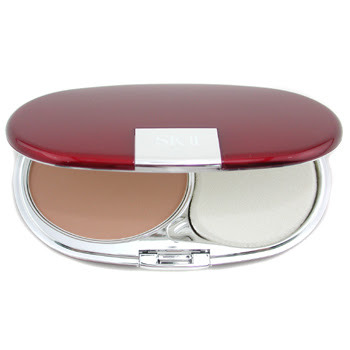 SK-II Perfect Radiance powder foundation - I find that this applies more smoothly and evenly. Color looks natural too. 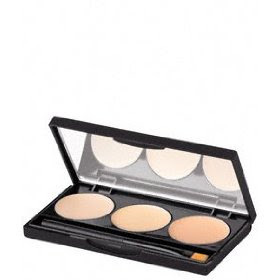 Like the fact that the compact is so slim so it fits in a small bag or clutch, making this perfect for touch-ups. This is what I bring with me all the time. 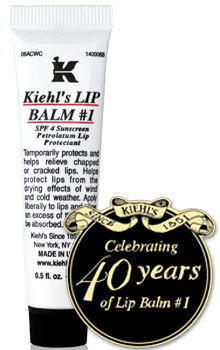 Kiehl's Lip Balm - do I have to explain why? This is the only lip balm (save for Darphin VitalBalm) that works in keeping my lips soft and smooth. Tasteless, clear, and is straight to the point the best lip balm for me. Works especially well when I have bouts of windburn. 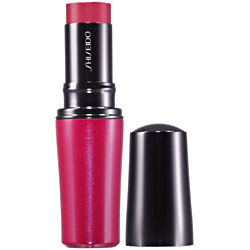 Shiseido Accentuating Color Stick - I use S5 Rosy flush for my cheeks. I love this because it makes my cheeks look rosy and I can never apply too much. It looks completely natural. I rub it a couple times over my cheeks and I instantly have flushed, straight from a workout, pink cheeks! I also use S3 Glistening flush to give my face a glow at night. I discovered this thanks to Celine. We were at her cousin, Kuya Gino's wedding, and I just had to compliment her on her glowing skin. She said, that's just Shiseido's Glistening flush! Of course, I bought a stick the next day! I just dab it on top of my existing make-up. I don't know if this is the right way to use it, but pictures show I just look like I have bright and dewy skin. Whatevs! 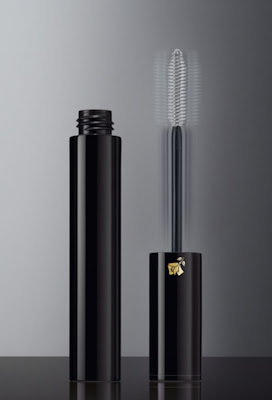 Lancome Oscillation Mascara - love that this goes on easily, with the wand vibrating by itself. My lashes look super long and not clumpy at all. But not necessarily thicker. Works for me since I don't really want unnatural looking lashes. My only problem is that I have oily lids so I end up with raccoon eyes. Grrr. You may have noticed, I don't wear eye make-up. I honestly don't know how to put that on so I have no recommendations. I should hie off to the Shiseido counter and ask the girl there to teach me how. I might just buy an eye palette, my first ever in 33 years! Hi! I don't think it's available in Manila! I get mine in HK, Japan and Sing if not here at Saks.